Can’t install AMD drivers on your PC? 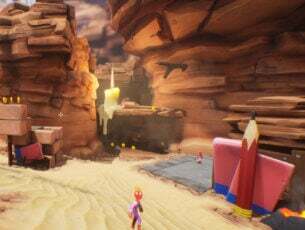 This can be a big problem and drastically impact your multimedia and gaming performance, however, there’s a way to fix this problem once and for all. Fortunately the solution for this problem is very simple and works not just in Windows 10, but in Windows 8/8.1 also. 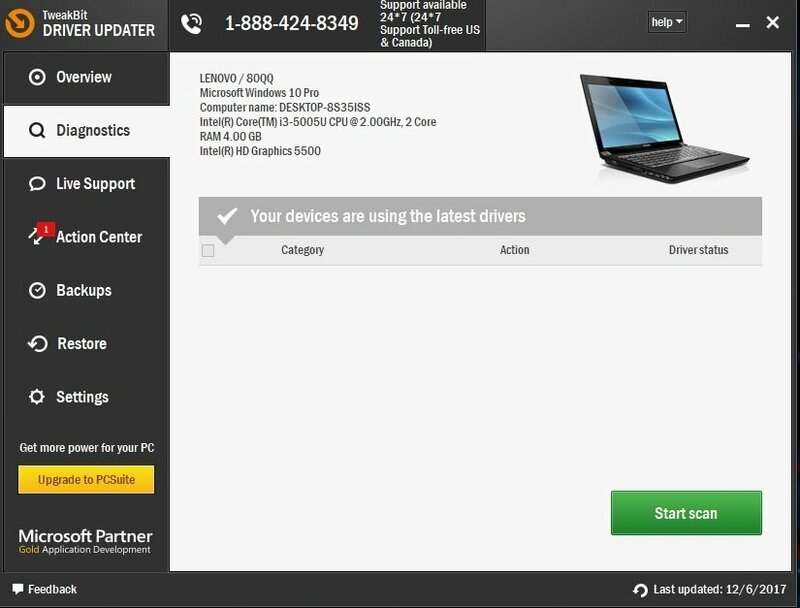 The problem appears if you’re connected to the internet when installing Windows 10, because the setup wizard automatically installs Microsoft AMD drivers, which could cause some problems with AMD’s drivers. 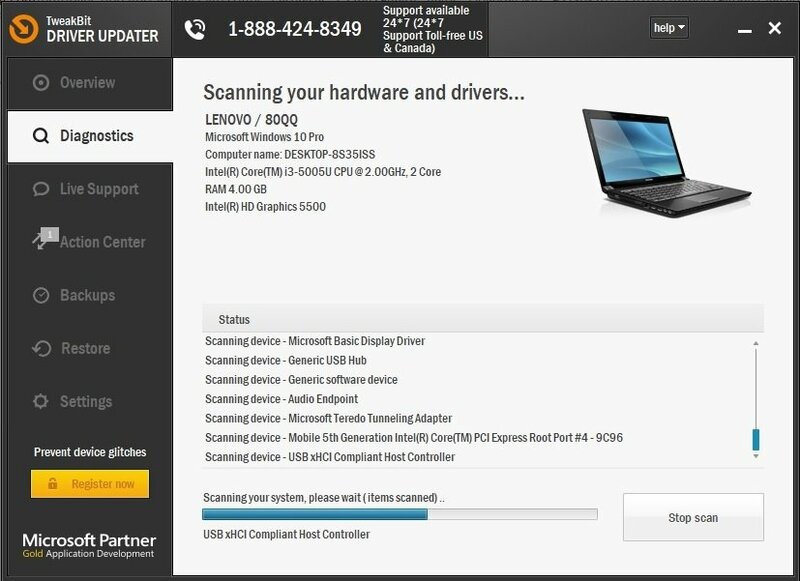 For example, after the detection phase, your screen will turn black and you’ll be forced to restart your computer, or you’ll simply get a “Detection Driver” error. There are a couple of solutions for this problem. Select AMD Catalyst Install Manager. When prompted by the AMD Catalyst Install Manager – InstallShield Wizard, select Express Uninstall ALL ATI Software. Click, OK to allow the AMD Catalyst Install Manager – InstallShield Wizard to remove ALL AMD driver and application components. Click, Yes when prompted to restart the system and complete the uninstall process. When the utility finishes uninstalling all the AMD drivers, your screen should look as if it had a standard VGA driver installed. When the process is finished all your default drivers will be uninstalled and your screen will look like you have a standard VGA driver installed. 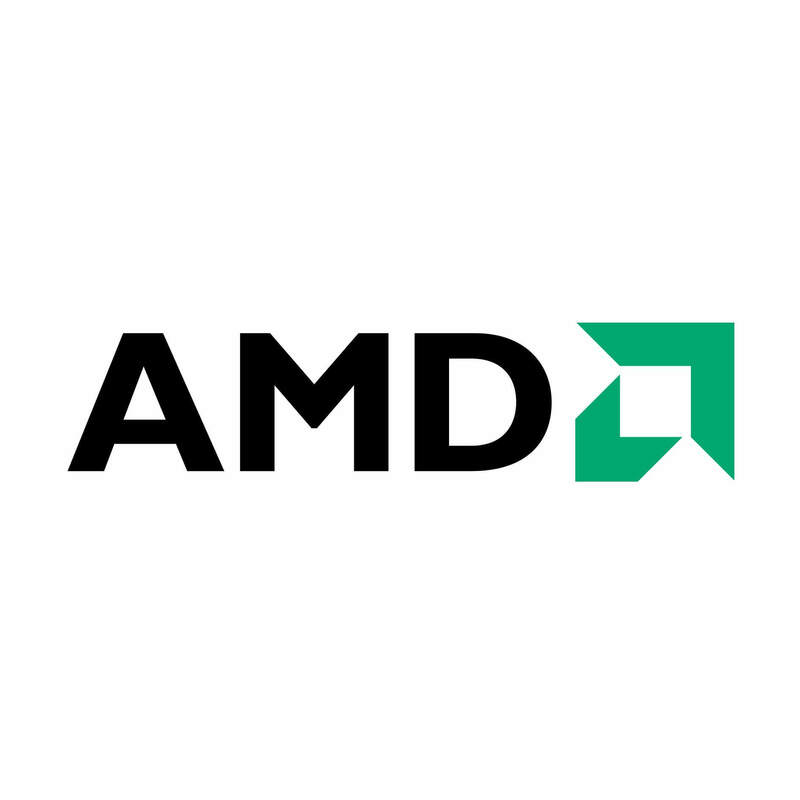 When you don’t have any AMD drivers installed on your computer, restart the AMD Catalyst setup and you should install your AMD Catalyst drivers normally. The easiest way to update your AMD drivers is by using AMD’s official support software, AMD Radeon Settings. There’s a big chance you have this software installed on your computer already. Especially if you installed your first driver from a DVD. If you don’t have AMD Radeon Settings installed on your computer, you can download it from here. Just open AMD Radeon Settings, if a new update is available, the program will notify you. Just install all the available updates, restart your computer, and you should be good. 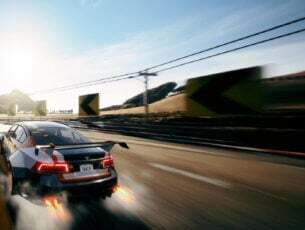 If AMD Radeon Settings doesn’t show a new update, or you simply don’t prefer using this software, always download drivers and install them manually. Just go to AMD’s Driver Support website, choose your graphics card, and download drivers. Install drivers normally, as you would any other program. Just follow the wizard instructions, restart your computer, and that’s all. 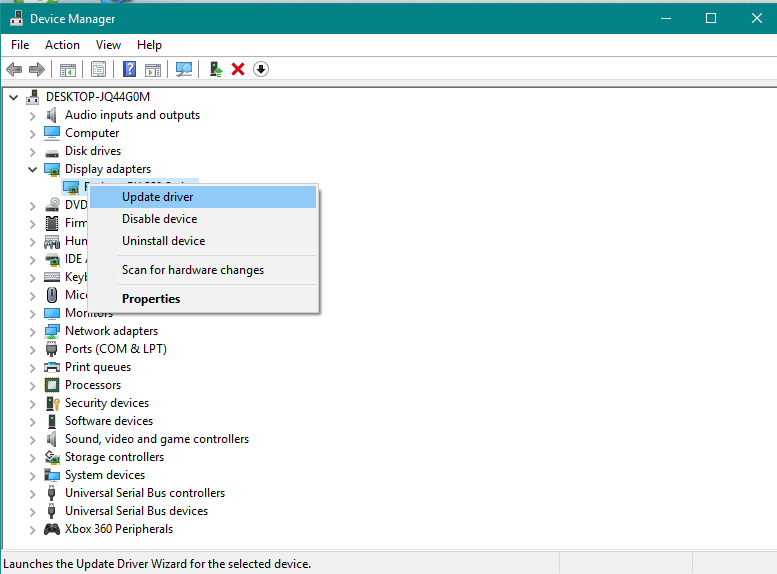 Right-click your AMD graphics card, and go to Update driver. Actually the biggest benefit of this tool is that it doesn’t only work with AMD drivers. 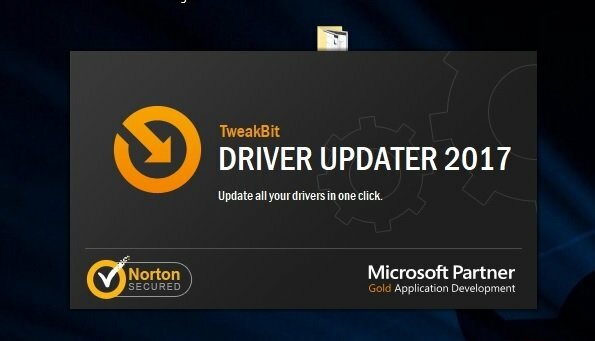 You can use it to update just about any driver on your computer. So, if you’re looking for a long-term solution that will reveal you of the headache caused by outdated drivers, Tweakbit is a way to go. Let’s finish with some additional info. If you’re unable to install or update your drivers using any method mentioned above, try temporairly disabling your antivirus and Windows Firewall. Antivirus programs are know for not getting along with Windows updates. And driver updates may not do any better, as well. So, if you’re unable to install the new update for your AMD graphics card, just temporarily disable your antivirus. Press Windows Key + S, type Firewall and select Windows Firewall from the list of results. When Windows Firewall starts, click on Turn Windows Firewall on or off. 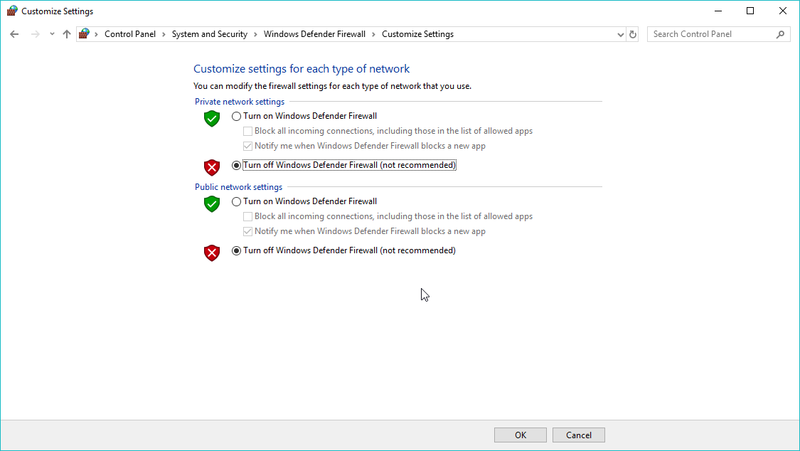 Select Turn off Windows Firewall (not recommended) for both private and public network settings. Locate the driver setup file, right-click it and choose Properties from the menu. Head over to the Compatibility tab and check Run this program in compatibility mode for option. 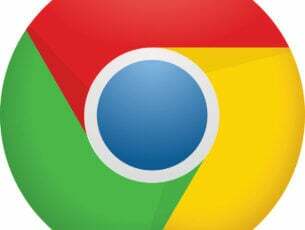 Choose the desired version of Windows and click Apply and OK to save changes. That’s about it, we certainly hope at least one of these solutions helped you resolve the problem with the AMD driver. If you have any comments, questions or suggestions, just let us know in the comments down below.